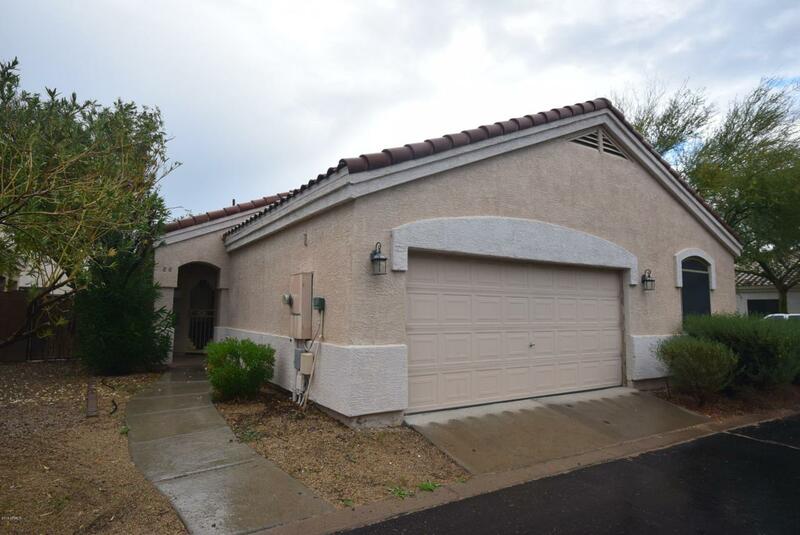 This wonderful home is located within a gated community. 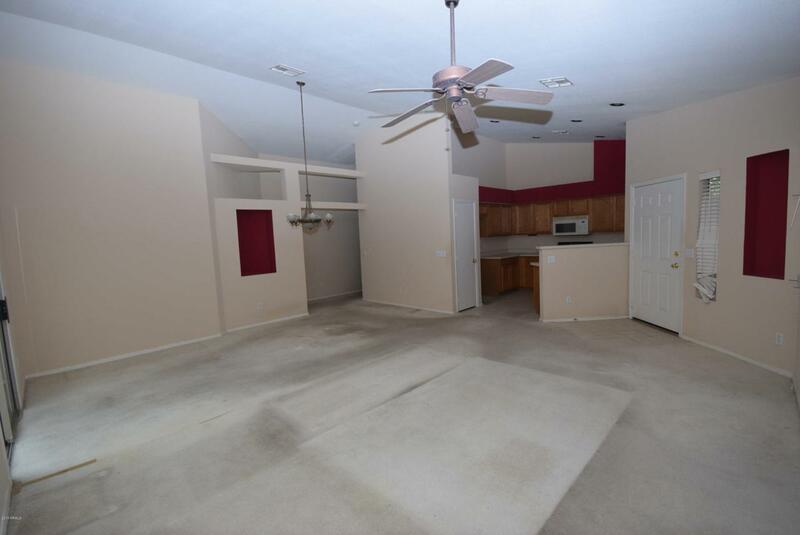 Nearby there is easy access to Loop 101 and I17, Costco, Deer Valley Park, and so much more! 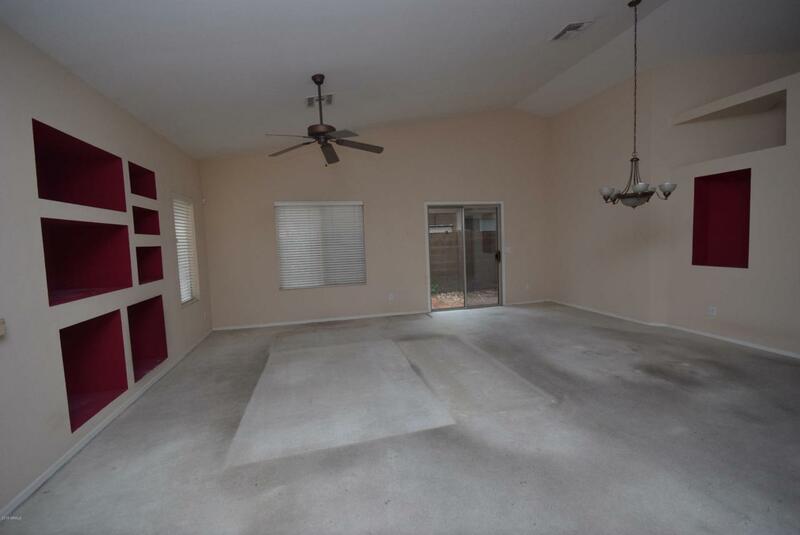 The living room welcomes you in with vaulted ceilings and a built in entertainment center. 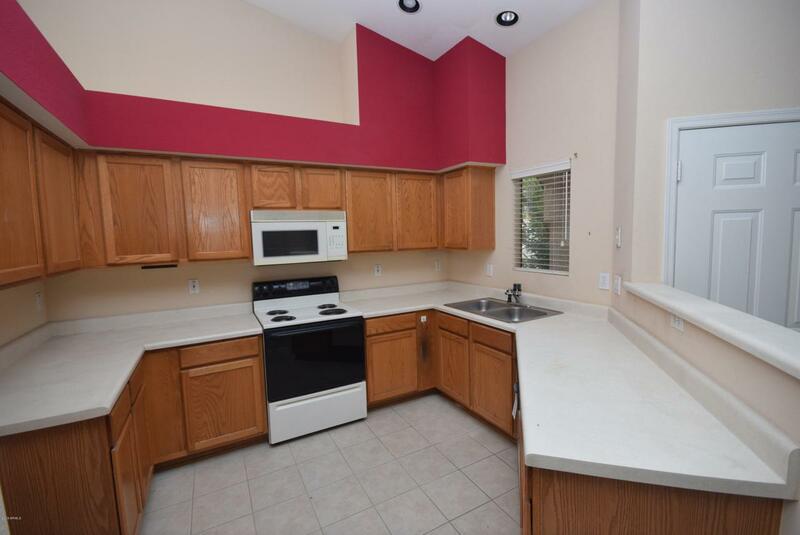 The kitchen is open and bright with plenty of cabinet and countertop space. Both bedrooms are the perfect size and the den would be wonderful for an in home office or play area. Schedule your showing today!